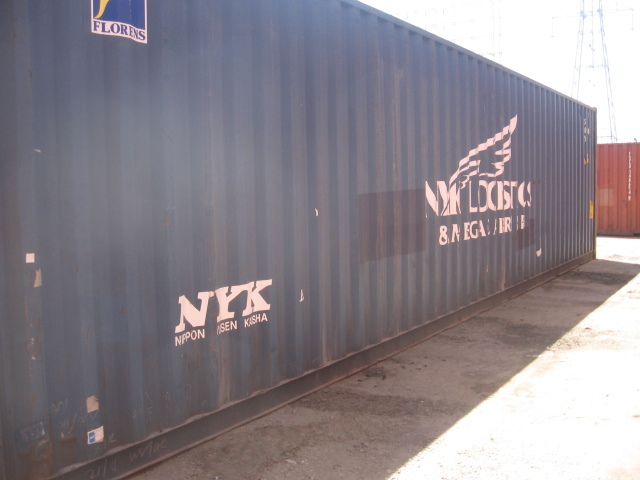 We have a customer who purchased three 40' high cube containers about a year ago from us. 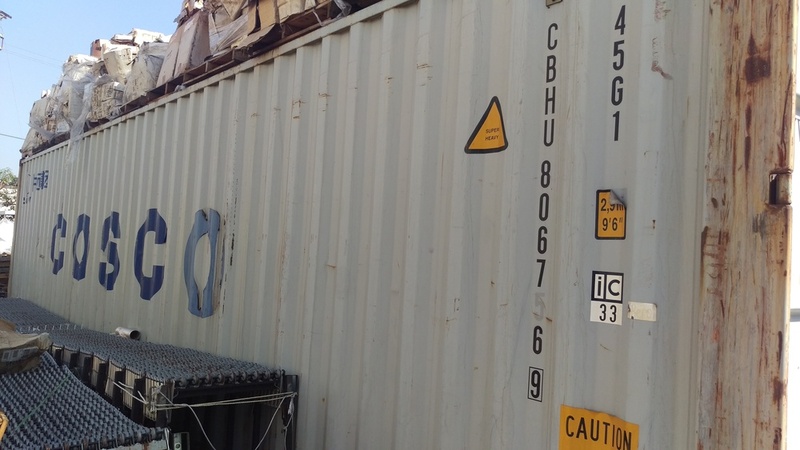 They are currently in the process of moving and no longer need their containers, so they are priced to move. 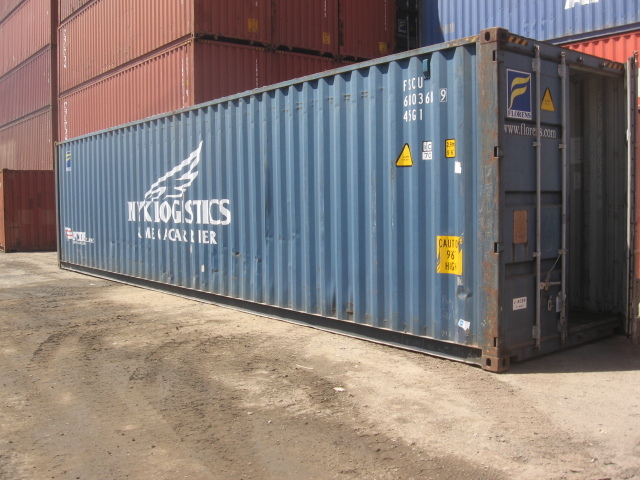 We are asking $1800/container, or best offer. 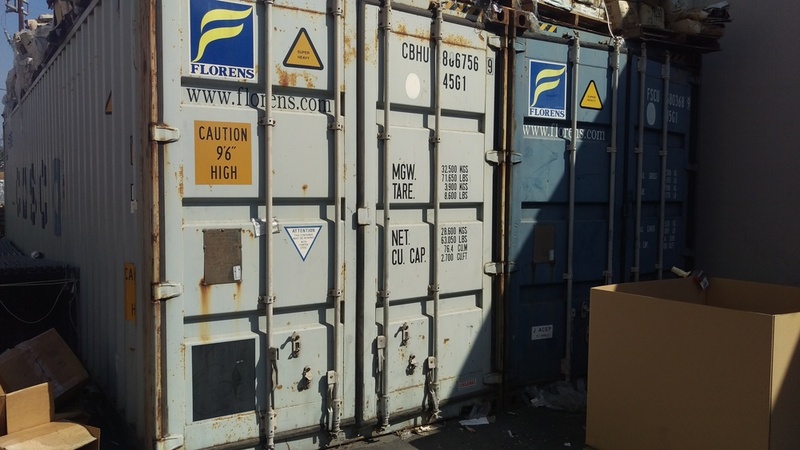 Since they are moving, the containers need to go. Delivery can be arranged if needed. Here are current pictures. Because they are moving, they are a bit buried right now. 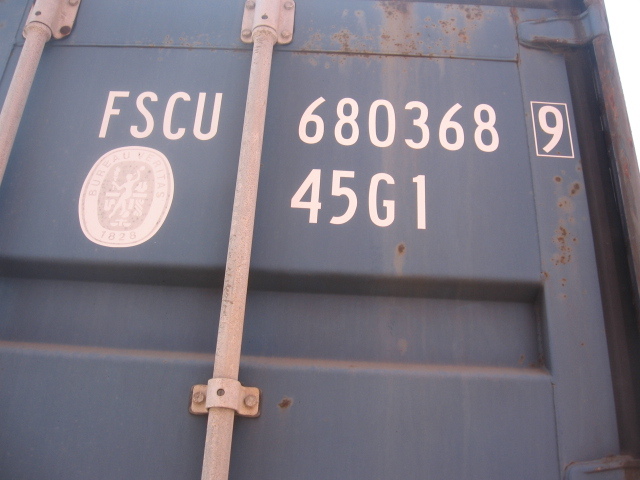 The goods will be moved as the company moves to their new location making it easier to access the containers. 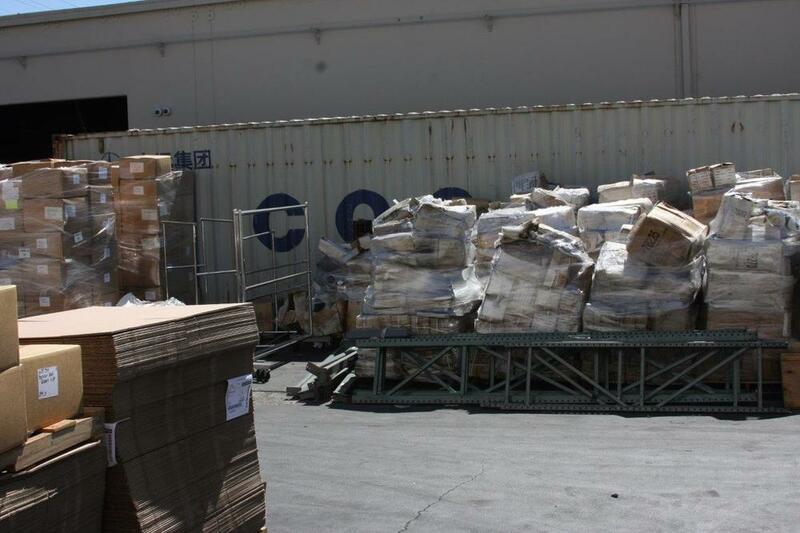 Here are pictures from when we sold them. Since it has been only a year, this should provide some additional sense of what to expect. If you are interested, please give us a call at 877-374-5452!